Versatile lubricant and care product for metal, plastic and rubber. 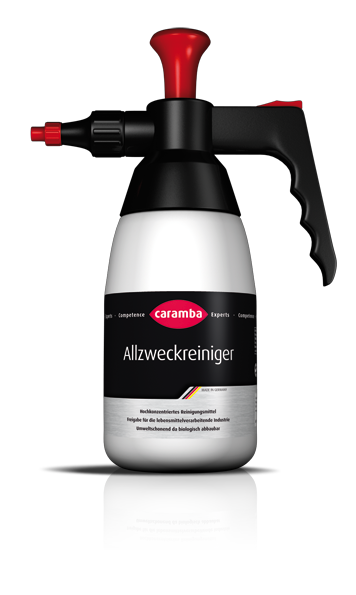 It is the combination of the best lubricating and maintaining properties of a silicone and a multifunctional spray. It has an excellent lubricity and is suitable for the lubrication even at higher mechanical loads (four-ball test value = 1800N). Is highly compatible with rubber, plastics and metal. It is temperature resistant from -30 °C to +200 °C. Remove dirt from the substrate. Shake the can and spray the product as a thin film on the lubrication point. Spread using a soft cloth on larger areas. For the maintenance of rubber seals and plastics spray the product on a soft cloth and rub evenly on the surfaces to be treated.